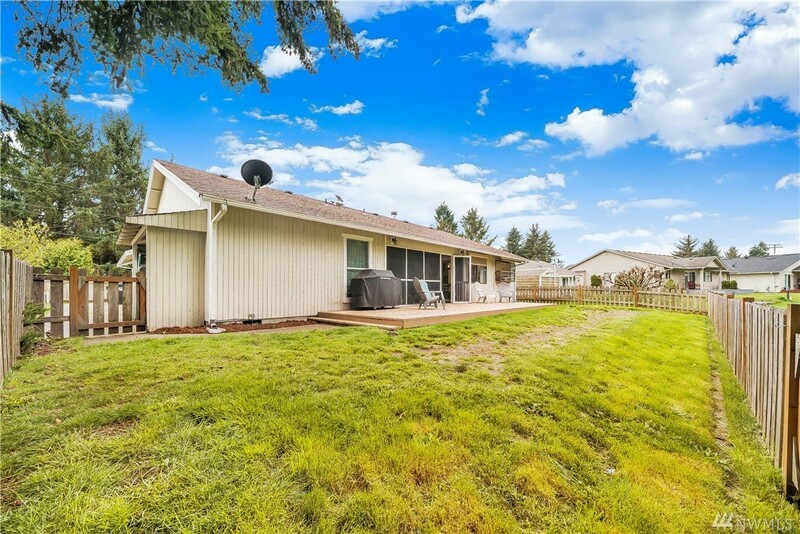 1,582 sq ft; lot: 8433 sq ft - MLS# 1437719 Courtesy of Virgil Adams Real Estate, Inc. 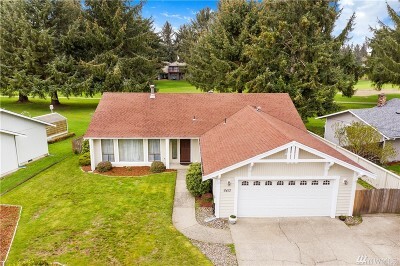 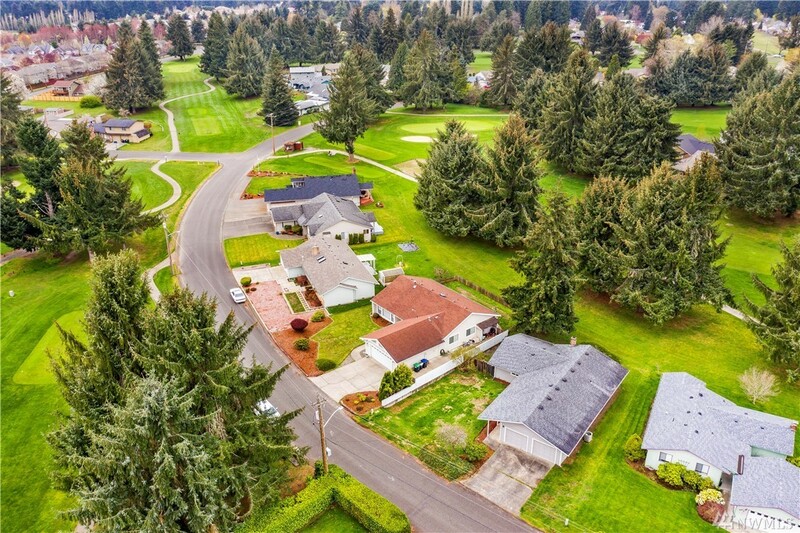 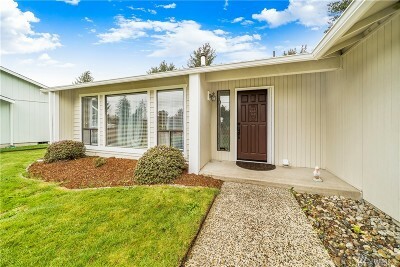 Updated home overlooking the 17th fairway at Capitol City Golf Course. 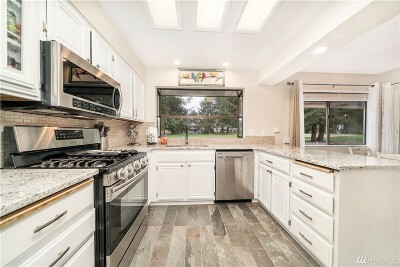 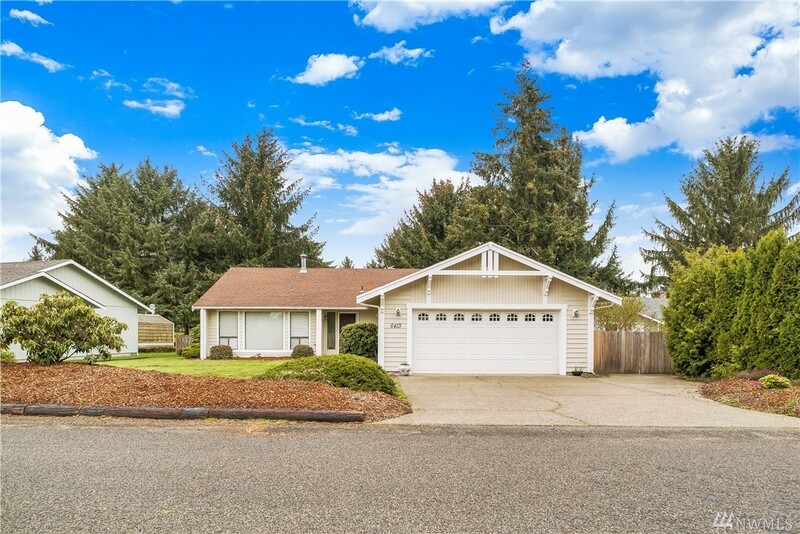 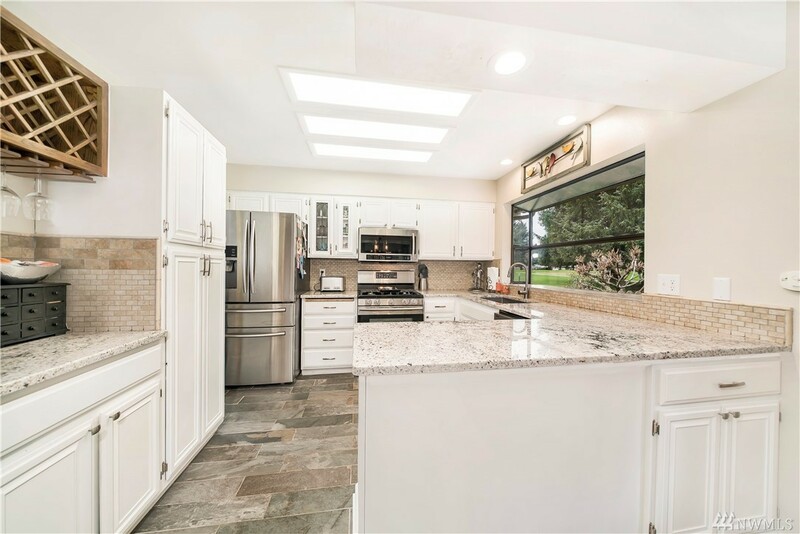 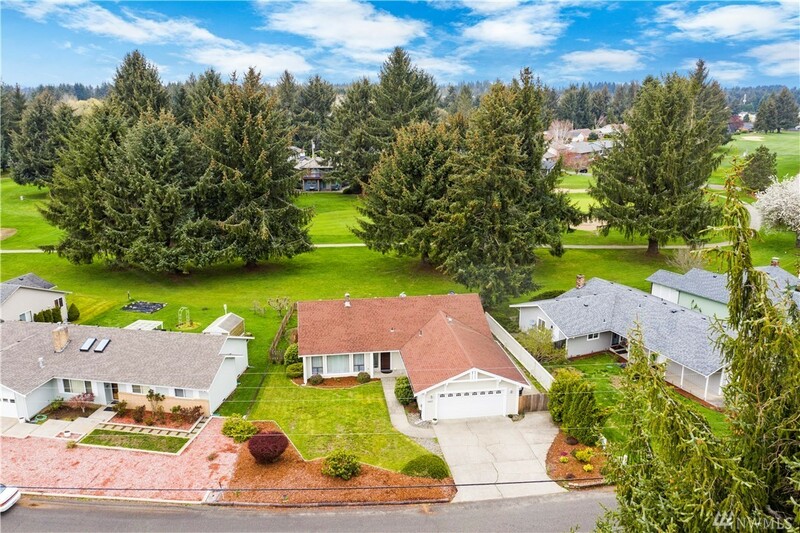 Gorgeous remodeled granite kitchen w under-mount sink staring out to the golf course. 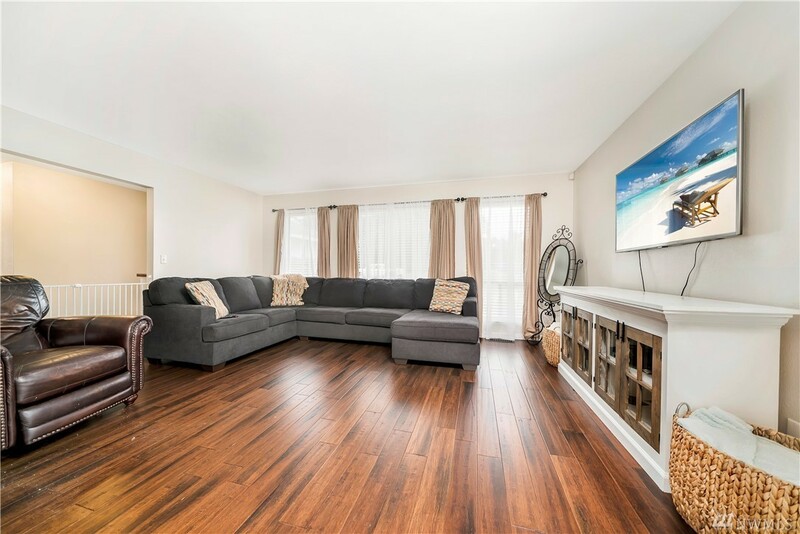 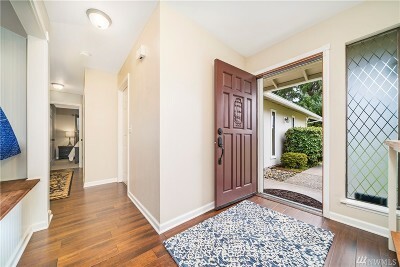 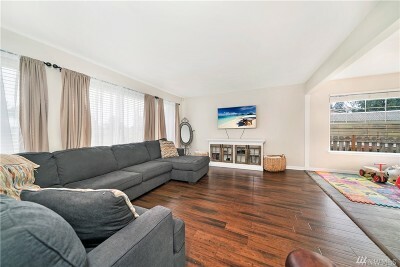 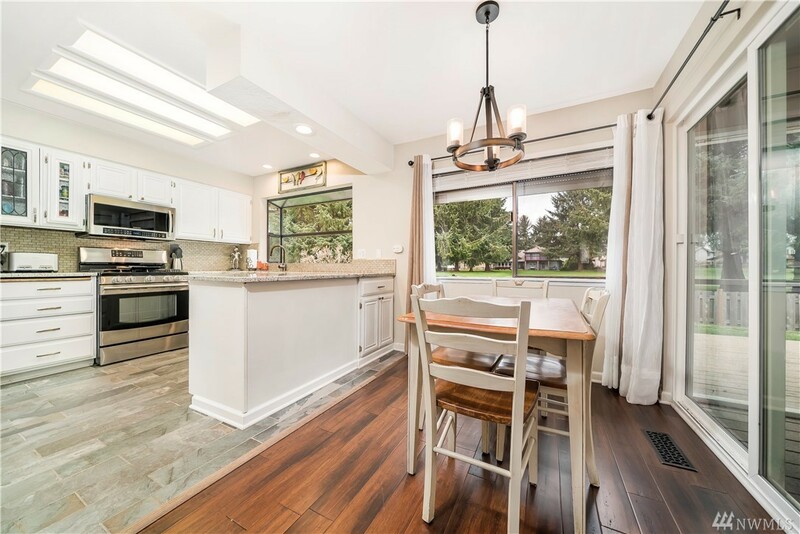 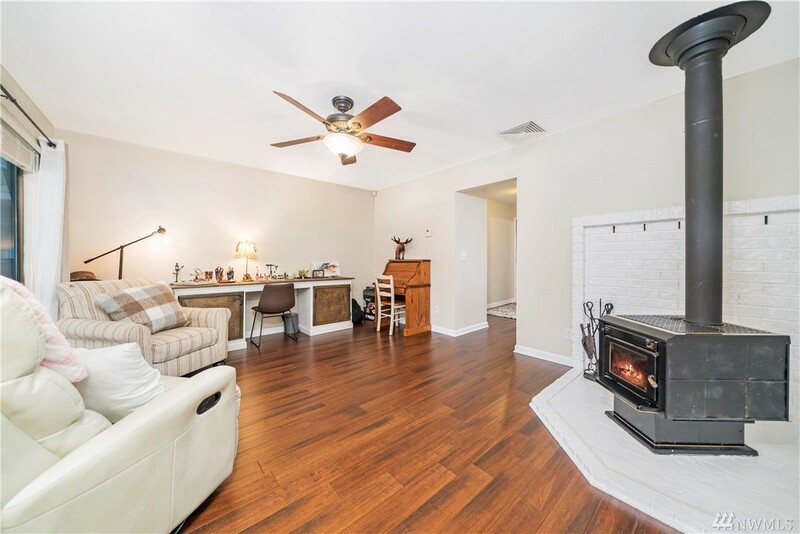 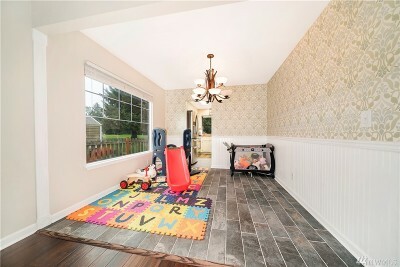 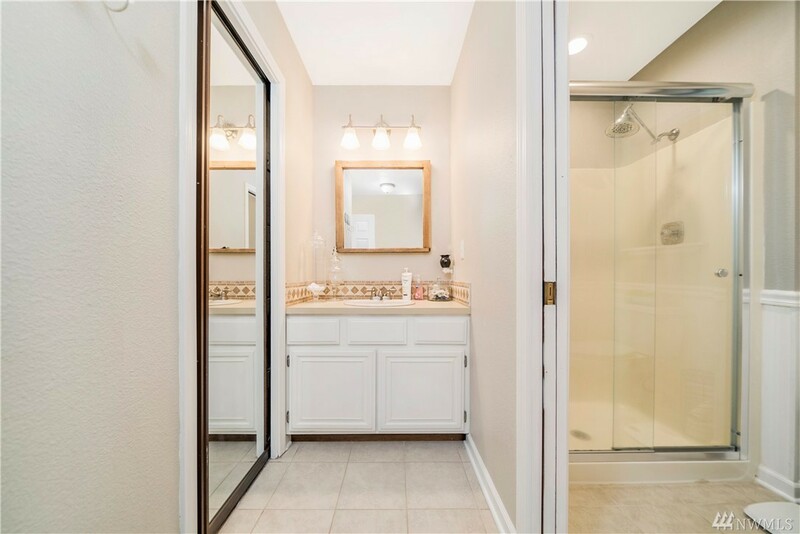 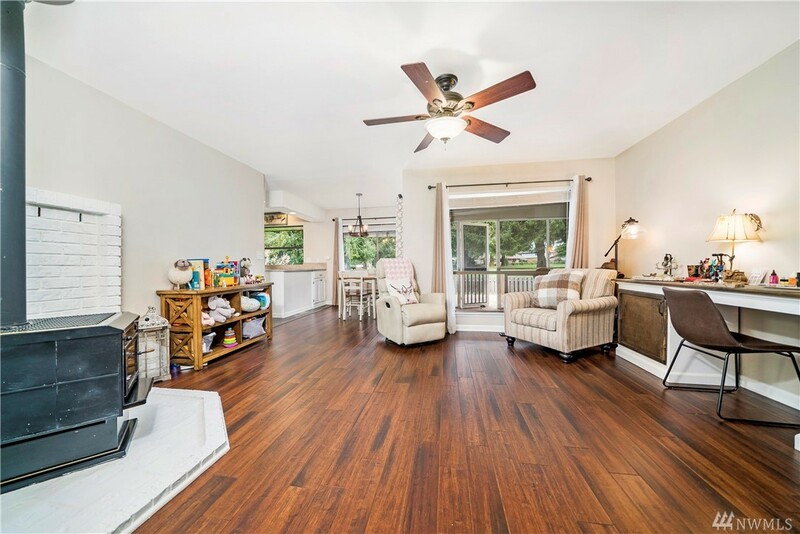 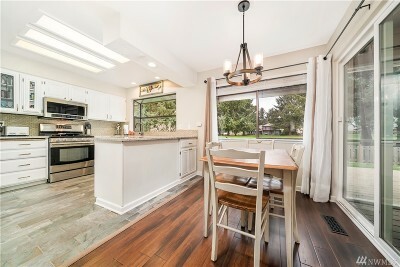 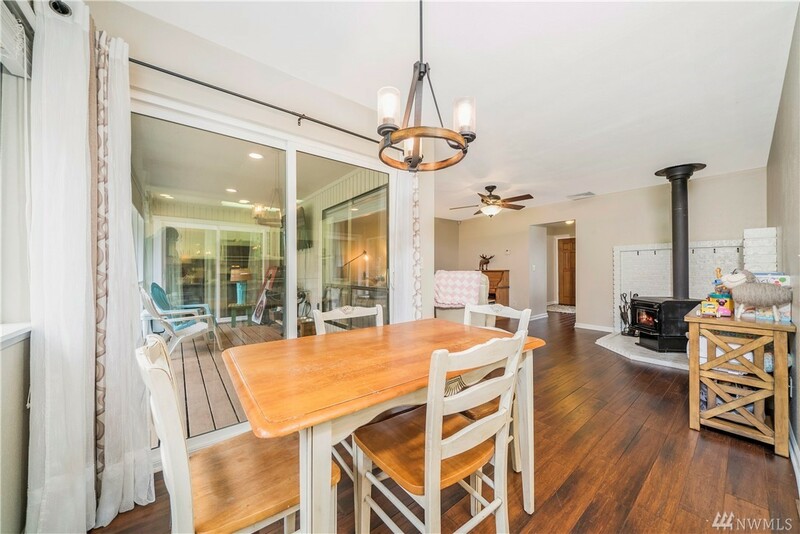 Refreshed flooring throughout home, refreshed interior paint & light fixtures. 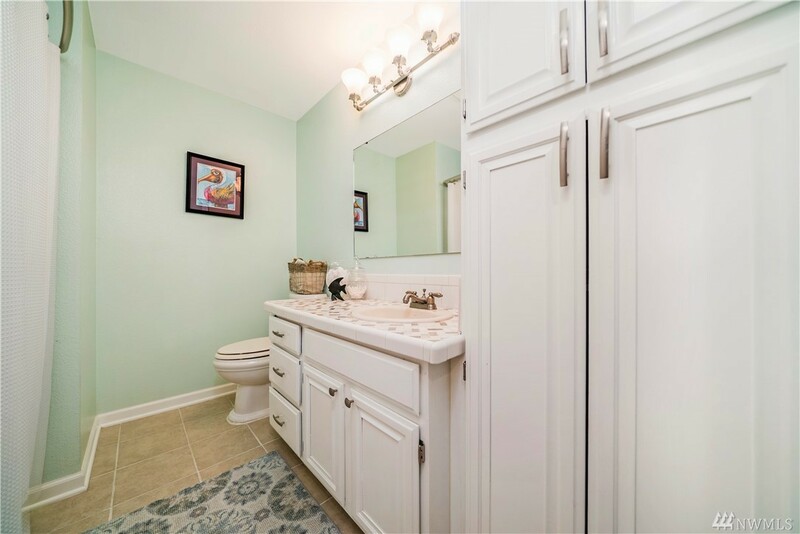 Welcoming entry, refreshed tile bathroom, large inside laundry, light formal dining area off kitchen. 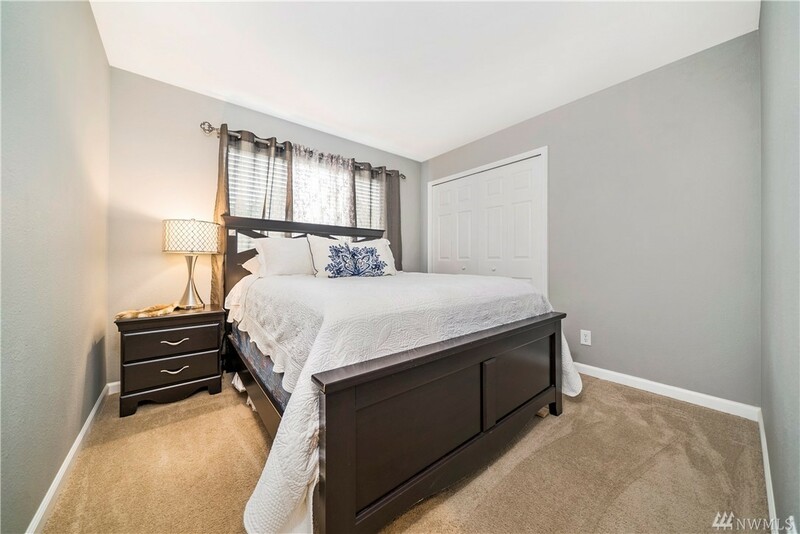 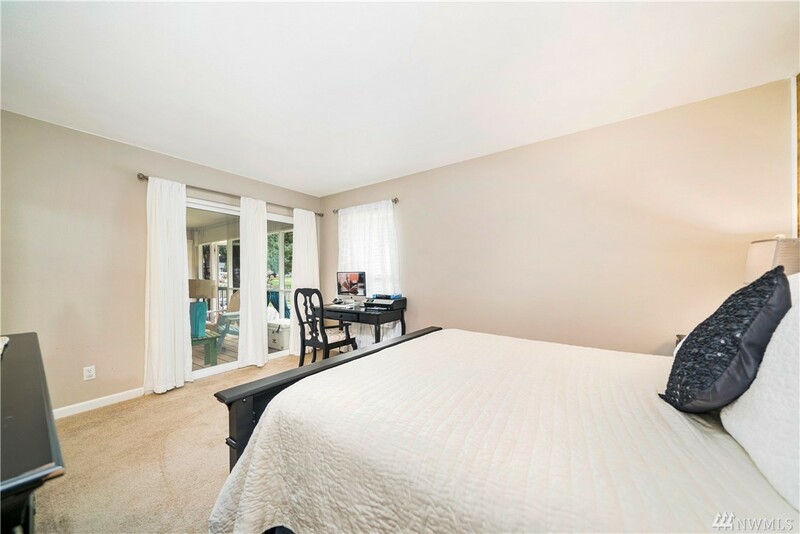 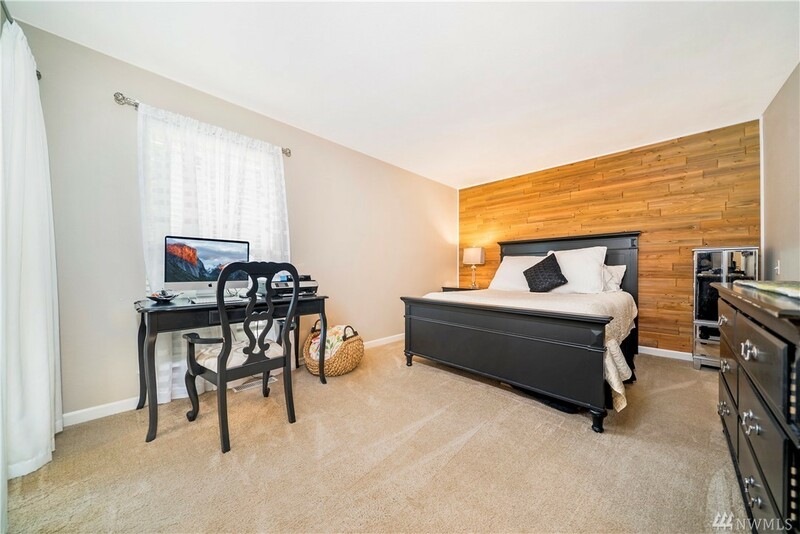 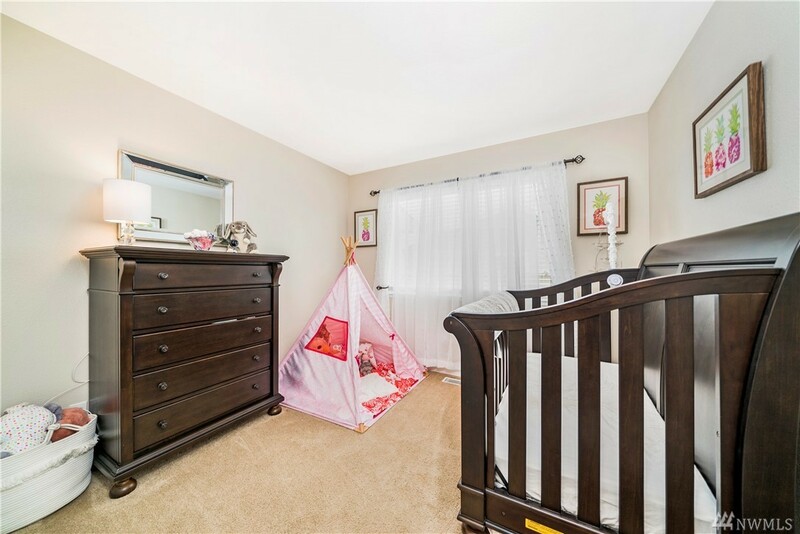 Master bedroom has walk-in closet & door to backyard deck. 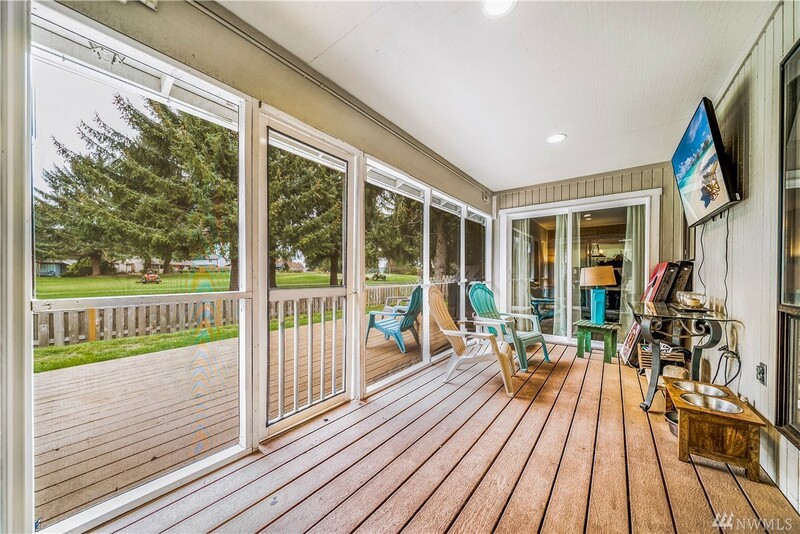 Enjoy your backyard year around w covered deck & TV cable to sit outside. 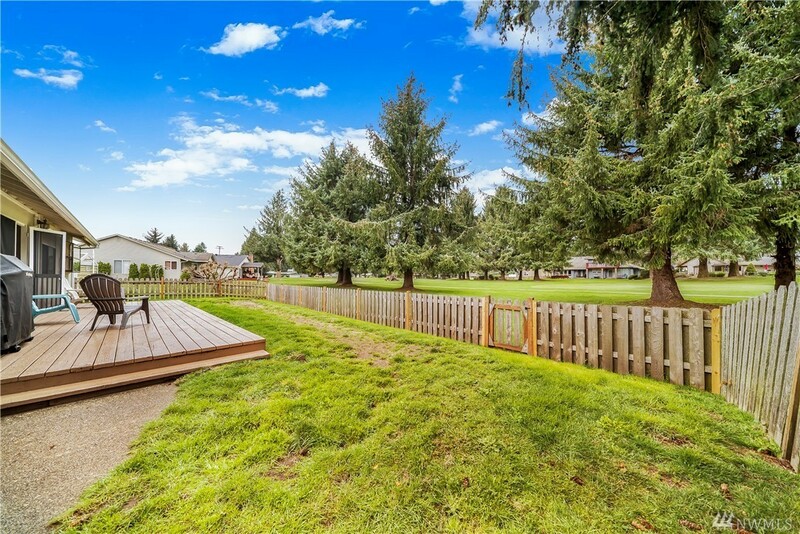 Fenced yard & side yard too!